The Bar Council of India has established a Directorate of Legal Education for the purpose of organizing, running, conducting, holding, and administering the following. (h)Any other assignment that may be assigned to it by the Legal Education committee and the Bar Council of India. Prof. V.B. 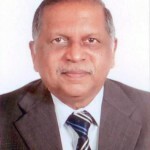 Coutinho, the former Vice-Chancellor of Gulbarga University is the first Director of the Directorate of Legal Education and Prof. Rahul Singh is Associate Director. Professor (Dr.) V.B. Coutinho, former Director of the Directorate of Legal Education. He has been the Vice Chancellor of Gulbarga University. 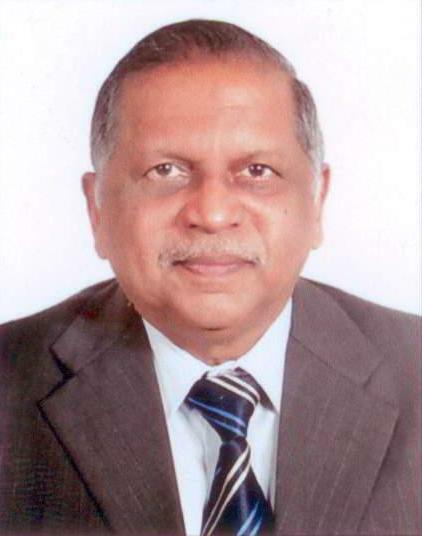 Dr. Coutinho has 40 years of experience and has been Dean, Professor of Law, Registrar and Controller of Examinations at the Bangalore University.